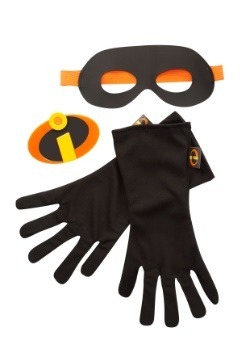 Even when you are as mighty as the Incredibles, a long day of crime-fighting is hard work! Maybe you're not in the crime-fighting business, but you still deserve a great blanket to cuddle up with and take a much-needed break or nap! Are you a stay-at-home parent? 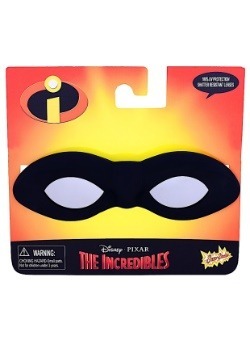 There will be no more nap time struggles when you have this Disney Pixar officially licensed fighter family tapestry throw from Incredibles 2. 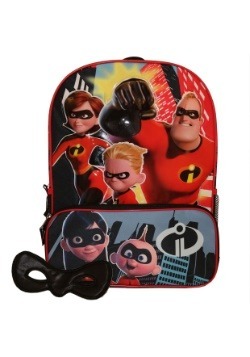 What kiddo wouldn't want to take a nap when you mention that even superheroes need naps, too! There is no reason to limit this fantastic throw to your kiddos. Do you have kids in their teenage years? Not sure about you, but we sure love going to see a movie in the theater. How often do you get into the theater is just a little bit too chilly? We find it happening just a little too often but with this throw, we have the perfect blanket to take along. 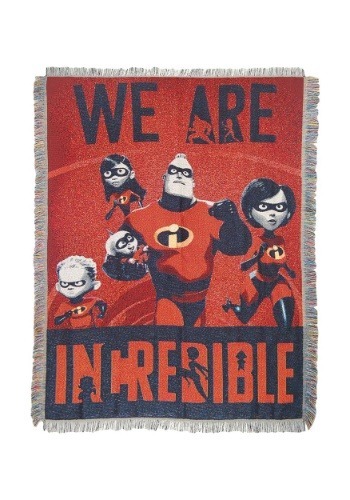 This officially licensed fighter family tapestry throw from Incredibles 2 is the blanket that you need. It is 100% polyester and measures 48" x 60", making it the perfect size throw for cuddling up on the couch. This comfy throw is even machine washable making it kid-friendly. Or perfect if you have fur kids or just don't like to pay more to say... dry clean a blanket. So, we may not be famous Incredible crime-fighting superheroes. But superheroes truly come in all shapes and sizes and like we said, even superheroes need breaks and naps. Don't forget to include yourself and your family in that! Everyone is a superhero in their own way and everyone needs a break. 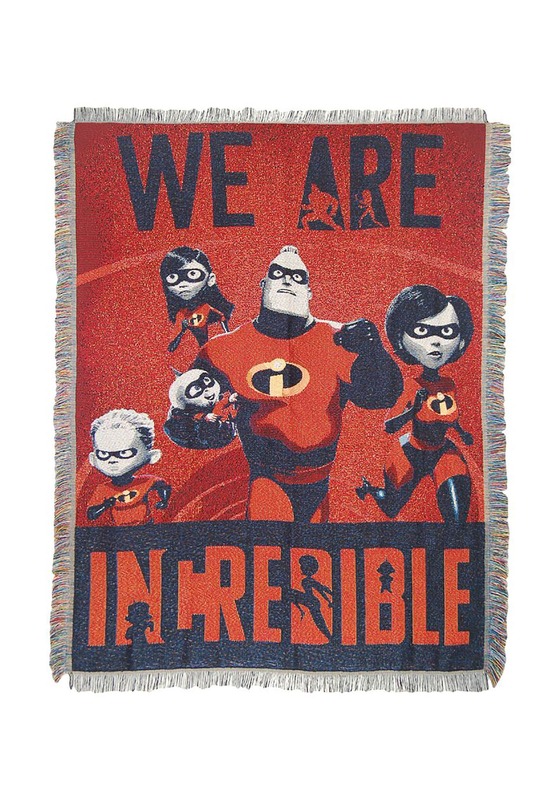 We prefer it in the form of a nap with this fighter family tapestry throw from Incredibles 2.